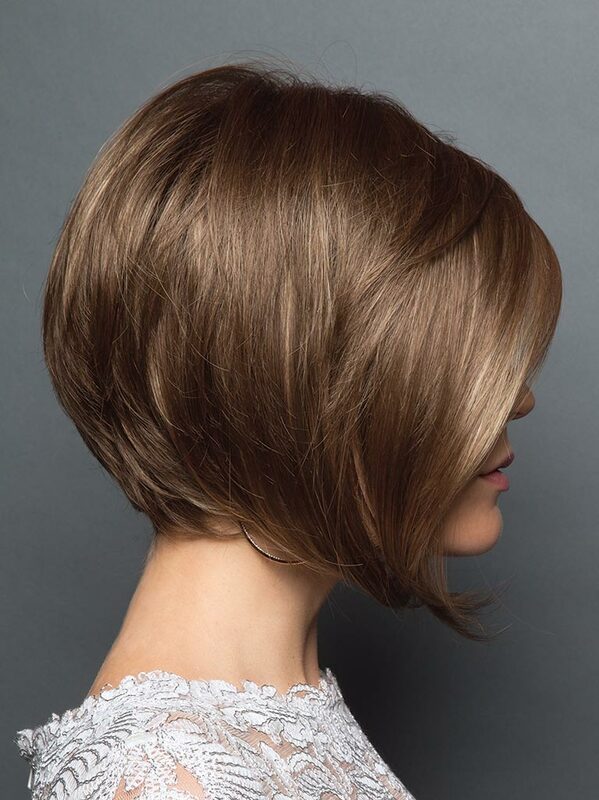 As a part of the Rene of Paris Hi-Fashion Collection, this wig features the brand s original soft, flexible, lightweight construction with the addition of the new IllustionTech Hairline! 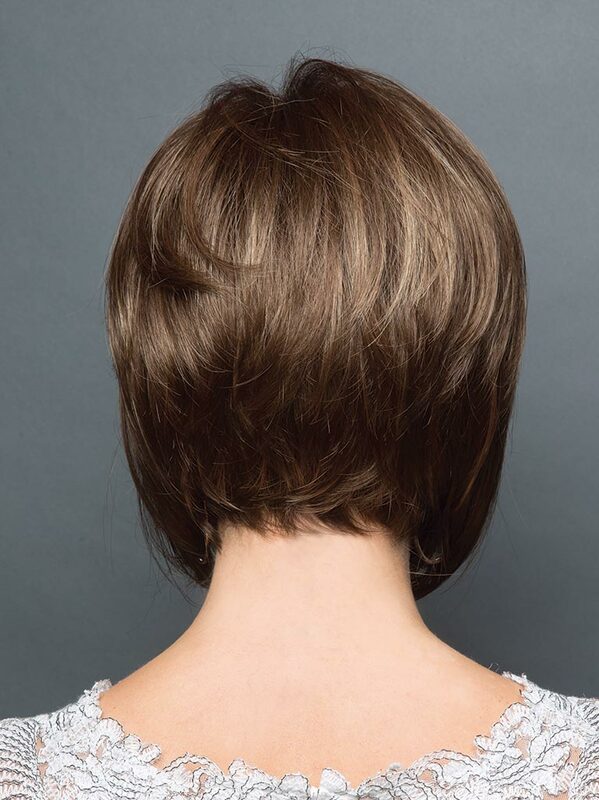 Illusion Tech Hairline with baby fine hair and lace front provides a natural look and seamless hair to skin blend. The elastic lace allows cap to stretch for more flexibility. Soft flower net nape and ear tabs with an adjustable band contours to the shape of the head.